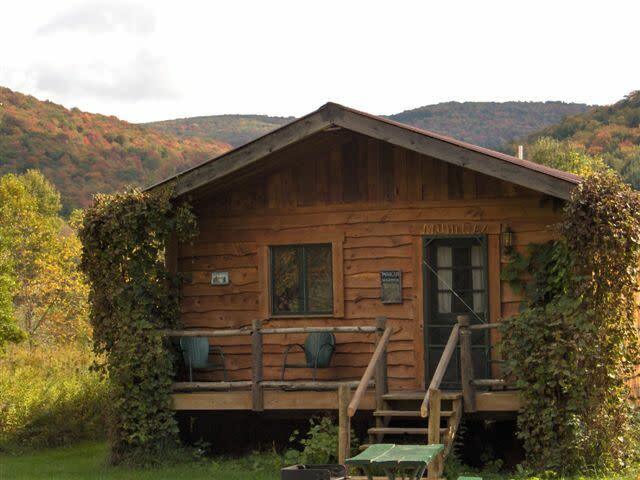 Catskill Mtn cabins , East Branch of Delaware River. 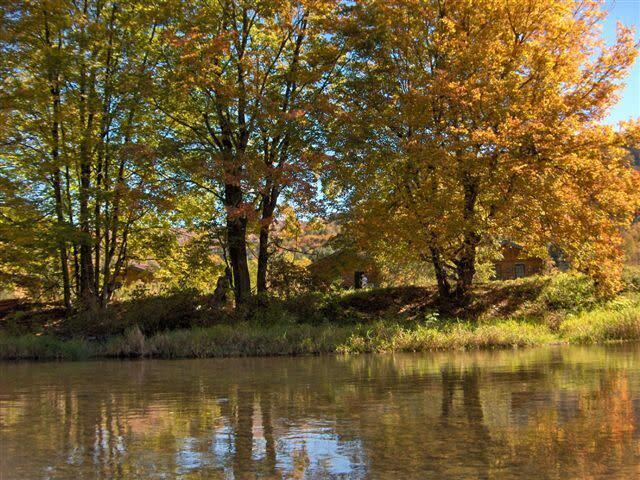 Well-equipped. 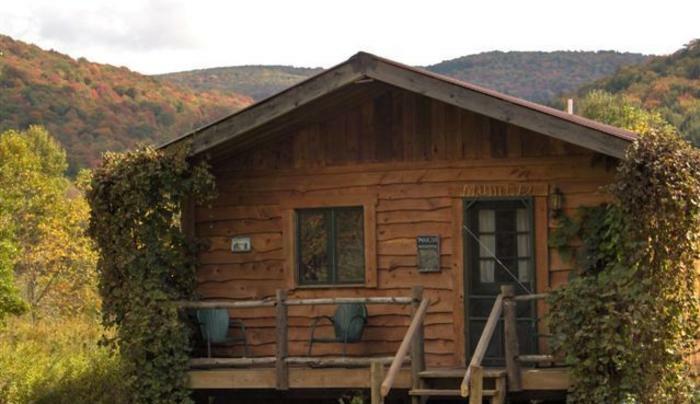 Enjoy nature and outdoor activities YR. fishing, hiking, birding, biking or just relax. 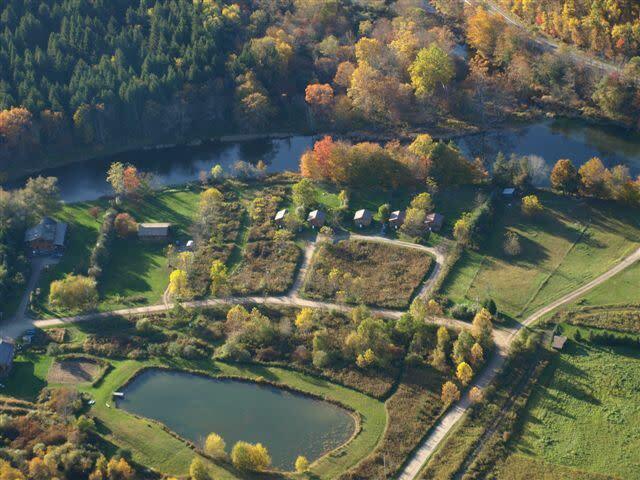 Canoe, kayak, rowboat, bike, XC-ski and snowshoe, all rentals. 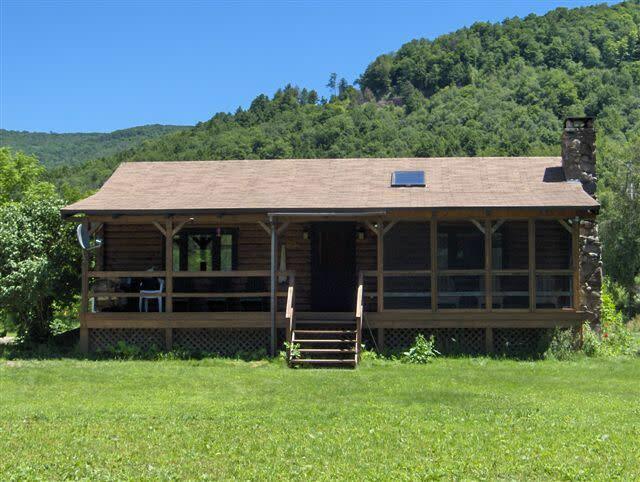 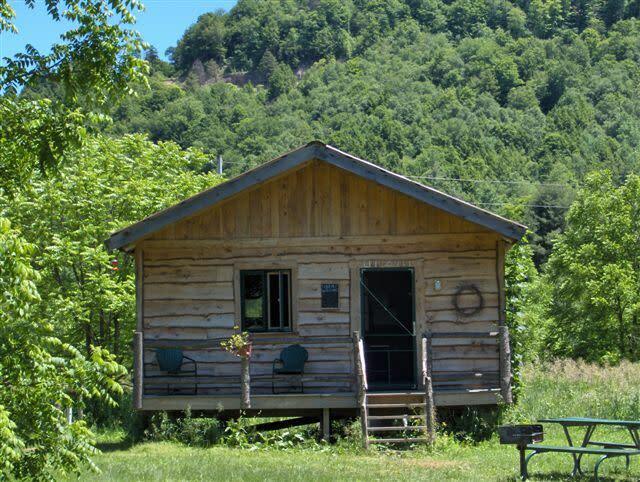 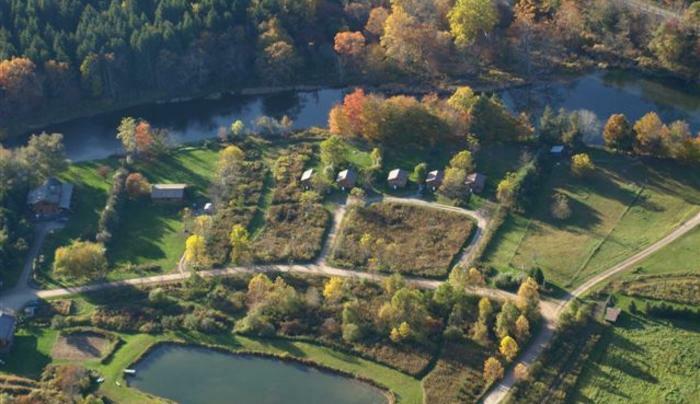 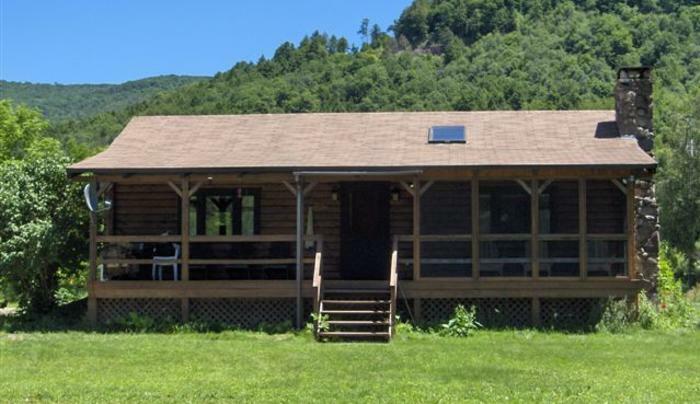 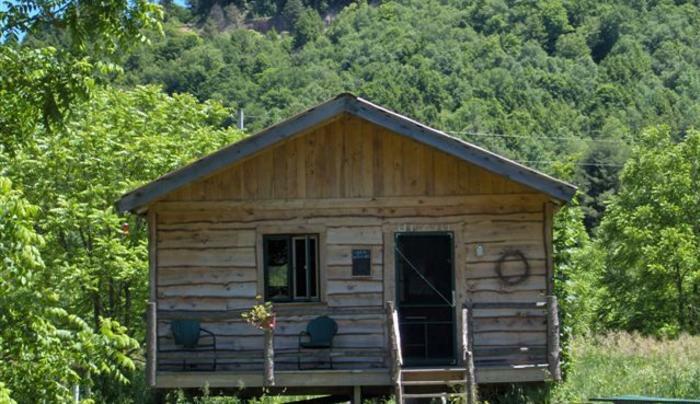 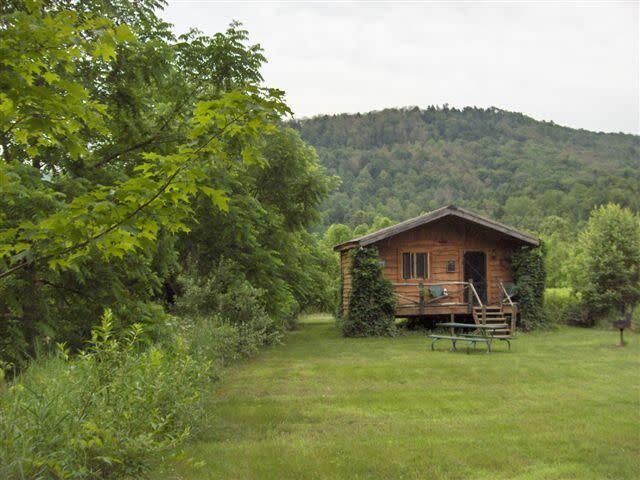 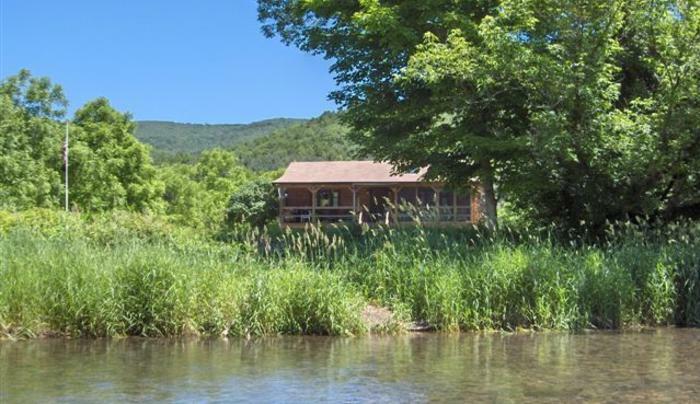 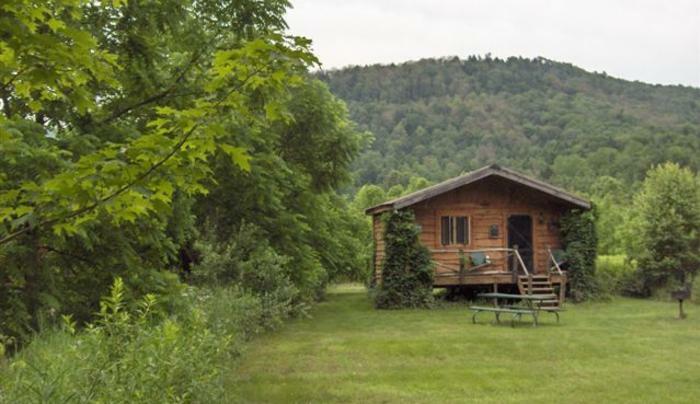 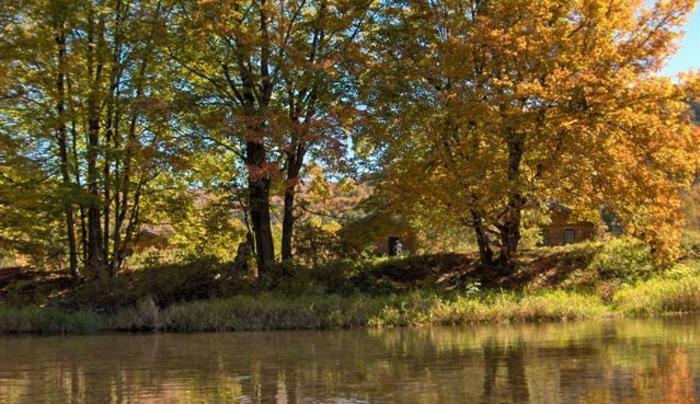 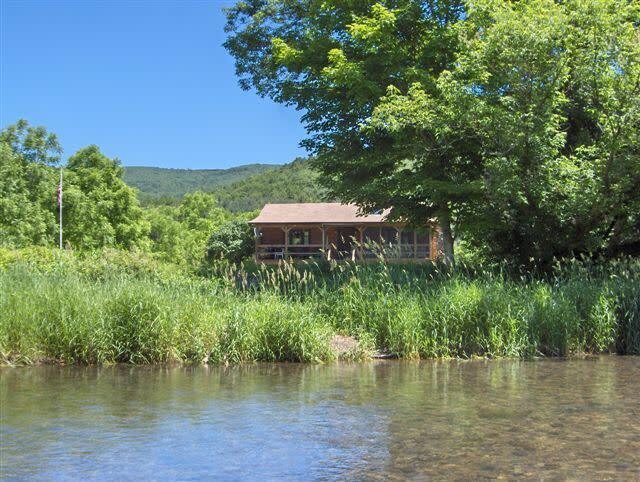 Pepacton Cabins are conveniently located off Route 17 between Roscoe and East Branch.